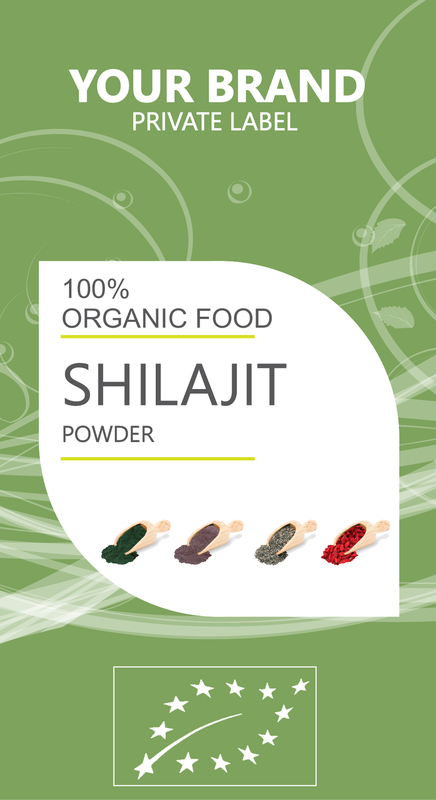 SHILAJIT or Salajeet is a naturally occurring mineral compound and has been used in traditional Ayurvedic medicine since the 6th century BC. Shilajit resin literally means ‘exuding from the rocks’ in Sanskrit and is a fitting name for this resinous material which is pressed from between the layers of rock in the Himalayan Mountains of Tibet and Altai Mountains of Russia. Shilajit resin contains over 85 minerals and is often recommended by Ayurvedic practitioners as a remedy for stress and lethargy as it has been shown to increase stamina, strength and relieve stress.
. It is a powerful adaptogen and helps in the treatment of all types of mental and physical stress. Stress can lead to poor performance in many areas of one’s life and Shilajit resin provides a normalizing effect and assists to achieve a balanced state of mind. Shilajit resin is a miracle herb and can provide an overall beneficial improvement to the quality of one’s physical and mental well being. SHILAJIT has high energy and generative properties that promotes cell regeneration and makes it beneficial for maintaining the old cells. Becouse its structure can remove toxins and complitly naturally. It also promotes metabolism of proteins and vitamins which releases high energy. Most important advantage is its blood purifying property as it enhances the immune system. The high energy and generative properties promote cell regeneration and makes it beneficial for maintaining the old cells.